Venus Rising – by local playwright Marisa Smith. When Julie, married mother of three, unexpectedly leaves her husband and moves in with her mother Cora, she’s shocked at what she finds in her childhood home. Insults, galoshes, and English muffins fly as the women fight for control of Cora’s life and Julie comes to grips with her own mid-life crisis. Playwright Marisa Smith, the creative mind behind 2016’s hit Mad Love, is back with a hilarious and deeply perceptive story of aging gracefully – or sometimes not so gracefully – and how we try to care for one another in the face of life’s challenges. Smith brings to bear her signature brand of humor and acuteness of language to leave us laughing and crying all at once. Northern Stage is proud to present another world premiere production nurtured through New Works Now. 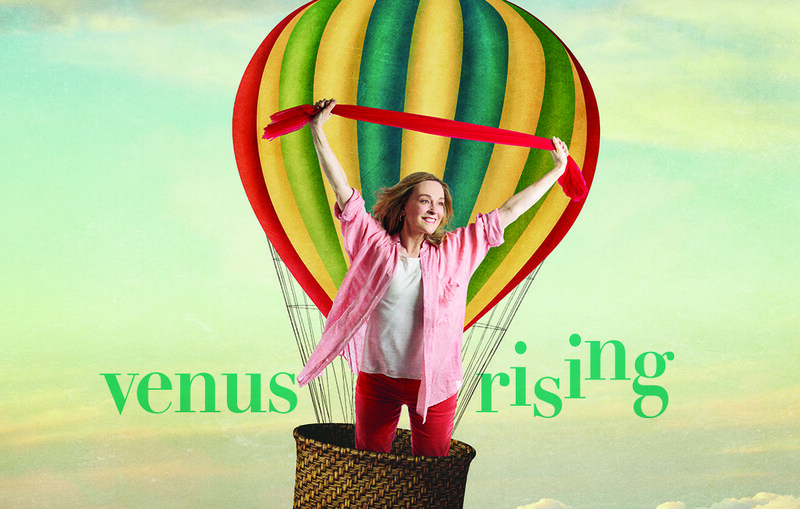 Venus Rising is directed by Jess Chayes, new to Northern Stage as its Associate Artistic Director. Venus Rising runs through February 17, 2019 at the Barrette Center for the Arts in White River Junction, Vermont. Times and tickets are available online at www.northernstage.org and through the box office at 802.296.7000.